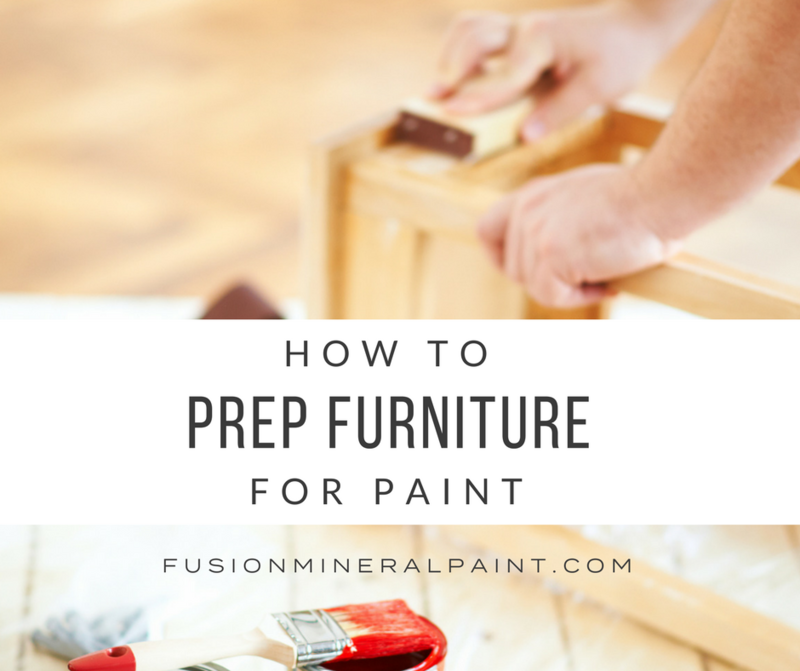 Preparing your ‘substrate’ (the surface you are going to paint), is probably THE most important part of refinishing a piece of furniture – this goes for ALL paints on the market! PREP is based on the surface, not necessarily the type of paint you’re using (although that does play a role to an extent). 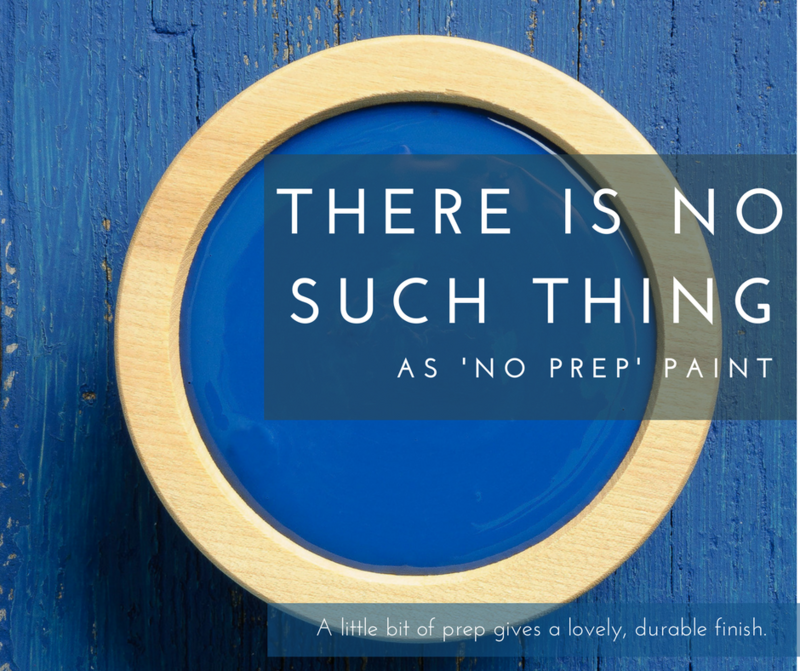 We have heard of those “NO PREP” Paints out there, but with so many variable surfaces our there be it melamine, glass, wax, oil paint, varnish, ceramic or dirt, there is no “one paint does it all no prep”. PREP IS SIMPLE! Follow these steps to find out how to prep for your surface. Prep is my favourite 4 letter word! I always stress how important prep is, because it is the basis of everything, it’s like trying to build a house on a poor foundation, it will eventually fall over! However if you spend the time to do it properly, use the right materials and follow professional specs for building, it will last a good 100 years! The same goes for paint! If you try to just paint over something thinking that it will solve any pre-existing conditions or issues with the surface, it won’t. Whilst it may temporarily “cover it up” and look pretty good, the longevity of it is questionable. So why do anything without full effort? PREP is really easy! 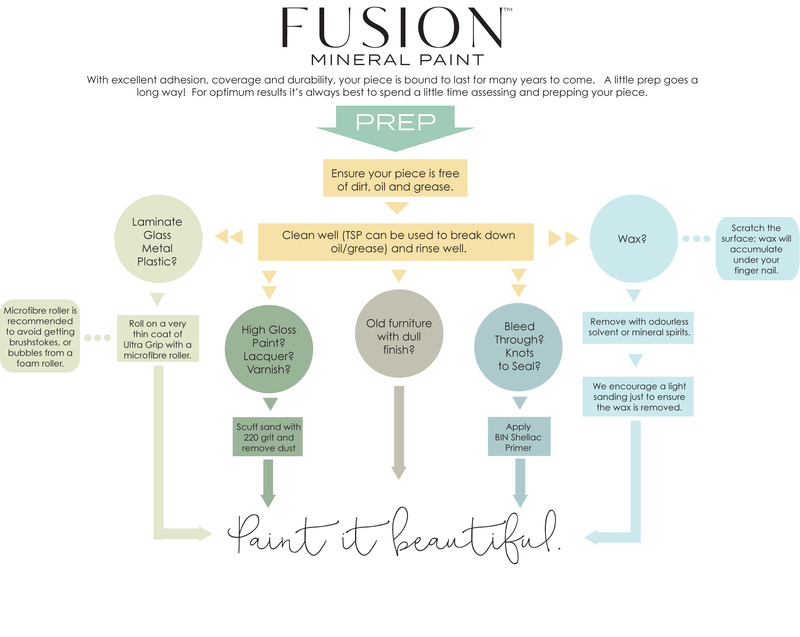 Just follow this Step by Step card to clarify the confusion with what exactly prep is, and what surfaces need prep. With so many variables out there, laminates, wax coatings, Teflon sprayed everything resistant coatings, etc the list goes on an on. There is no One Size fits All so to speak! Each piece needs to be assessed and prepped accordingly, no matter what paint you use prep is key! Its not something to be feared, it’s very easy and straight forward, and really takes very little time, however if you’re going to put your name on a piece of work- shouldn’t it be the best piece of work possible? Simply follow this flow chart based on your starting surface you’re working with. If the surface is super shiny, give it a quick sand removing the super slick smooth surface, giving your paint something to stick to. If there is any grease or oil, use a degreaser to clean like TSP. Check for wax by using your thumb nail to scratch the surface – if it rumples and lifts, you have wax. Remove the wax with mineral spirits. 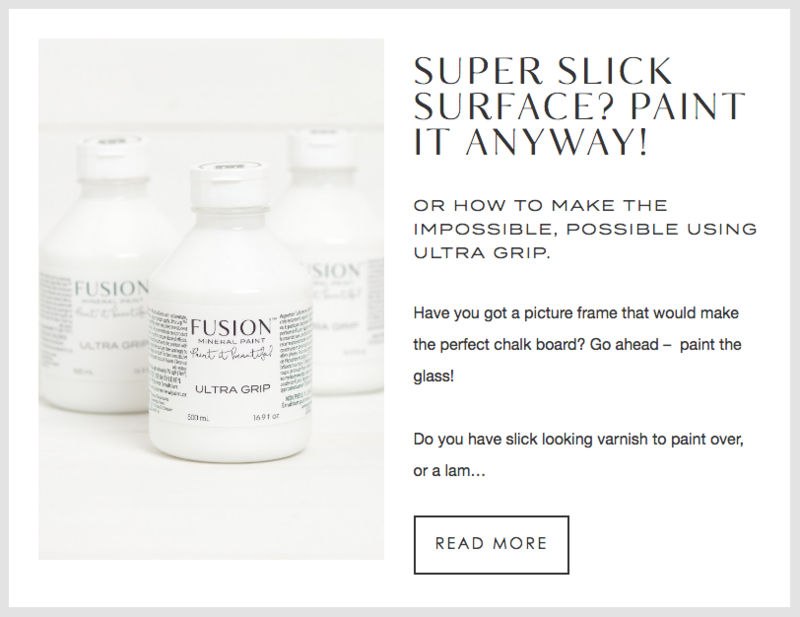 If you are painting melamine, glass or a shiny surface you may want to use a product such as Ultragrip from Fusion to help the paint stick to impossible surfaces. 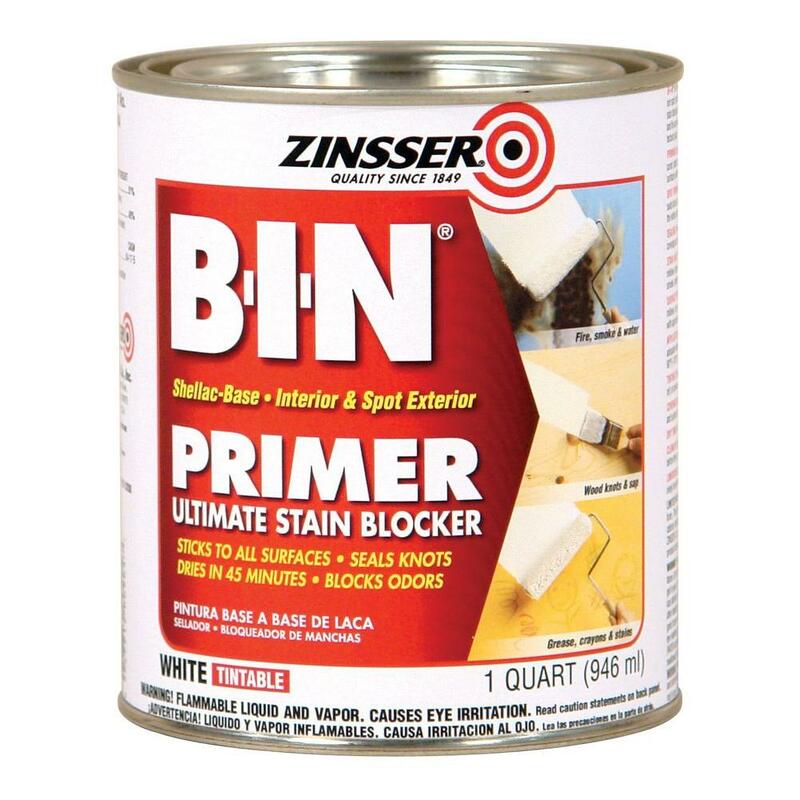 If you think the item will bleed stain or wood tannins ( typical with Cherry or Mahogany Wood) through your new paint apply a Shellac Based Primer to stop Bleed Through. The more you paint and as you gain experience you will intuitively know what a piece needs. If in doubt do a test from start to finish on your piece to ensure it will give you the desired results you’re looking for, star to finish on an inconspicuous spot. Fusion Mineral Paint is superb at sticking (fusing) to most surfaces, but as long as you remember that any paint is only as good as the surface you paint it on and follow our preparation suggestions, you will achieve a fantastic finish every time. If you want the full low down on Prep – the long version is what I mean – I have laid it all out for you here. Still need a little help? Take a look at our super helpful Infographic!